The five-year-old who saw his mother being mercilessly and fatally chopped on Monday night has given a statement to police. 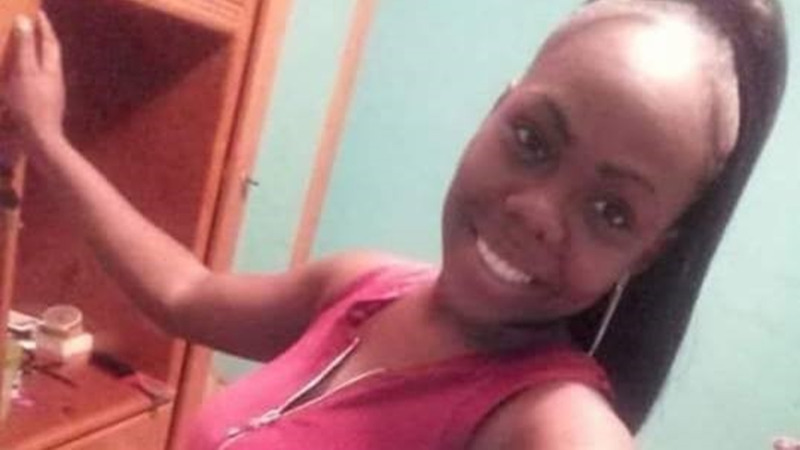 According to police reports, at about 11.30 pm on Monday, 27-year-old Tehilla St Clair was attacked by a 31-year-old man known to her at her Beach Road, Palo Seco home. With the aid of relatives, the five-year-old told police exactly what he saw and who he saw attacking his mother. The statement was recorded at the San Fernando office of the Homicide Bureau. The child, LoopTT was told, is receiving counselling as well. He was also injured in the incident and was taken to Siparia health facility, where he was treated and later discharged into the care of relatives. 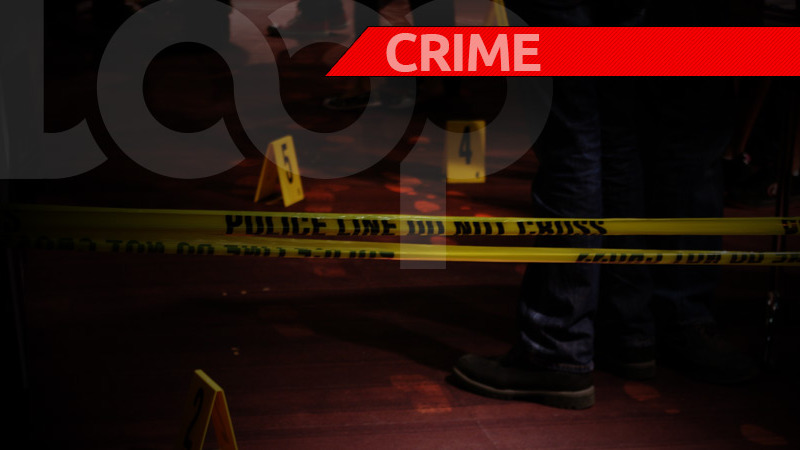 The suspect was held for a short while after the incident while attempting to flee the scene. He was held in an abandoned building a short distance away from the house where the attack happened. St Clair succumbed to her injuries while in the kitchen of her home. 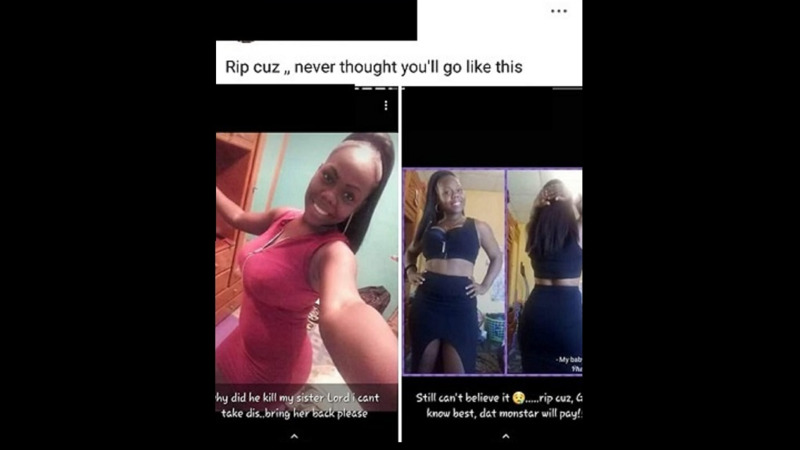 An autopsy performed at the Forensic Science Center in St James by pathologist Dr Hughvon Des Vignes found she died from multiple chop wounds to her head, neck, chest, arms, and legs. The suspect, LoopTT was told, is well known to the police, as he was released from prison within the last seven months. He is currently being questioned by homicide investigators.